You came all the way to Hawaii to immerse yourself in the local culture. So, why would you only frequent those familiar coffee houses, like Starbucks?! 1. Glazers Coffee: If you’re in Metro Honolulu and need a caffeine-fix, make sure you stop-by Glazers Coffee. Glazers Coffee serves only flawlessly prepared espresso drinks, prepared in unique Seattle tradition. The company also prides itself on offering coffee that is perfectly ground, dosed, tamped and extracted for maximum flavor, body, aroma and crema. 2. Spero Spera: The name Spero Spera means, As long as I breathe, there is hope.” So, you pretty much get the “vibe” here. The company’s misson is to offer a comfortable environment and fresh comfort food (and you get free house coffee with any dining purchase). 3. Blue Tree Cafe: Although the Blue Tree Cafe prides itself on its cleansing juices, you can also find coffee here, plus live music and patio seating. The company sources its produce organically whenever possible, and, according to its website, makes its own nut milks and beverage creations. If you’re into cleansing, this is definitely the place to be. If you’re into a cool place to drink coffee, you’re also in luck! 4. Island Brew Coffehouse: Island Brew Coffehouse is one of the few coffeehouses with a marina view, and the outdoor seating definitely delivers. According to its website, the company serves 100% Hawaii coffeesthat are locally grown and roasted weekly in partnership with Rusty’s Hawaii, including their signature Kau, Kona, and a Maui Mokka Peaberry. These coffees all scored over 90 by Coffee Review. Besides being a fun place to have your coffee, at Island Brew Coffeehouse, nearly all interior seats have electrical outlets and all have free WIFI. 5. Morning Brew: Morning Brew is one of those friendly, comfortable Hawaii coffee houses, with not a lot of pretense or fuss. The company’s mission is simple: To provide tasty, healthy food and the freshest organic coffee in a friendly, welcoming space with the friendliest service on the island. Honolulu Magazine suggests the specialty Krakatoa (named after the owners’ first coffee shop location), a creamy drink composed of espresso, creme de cacao syrup and Ghiradelli chocolate ($3-$4.35). Island Brew Coffeehouse allows guest the option of ceramic mugs and glassware or Compostable cups made from corn not oil. 7. 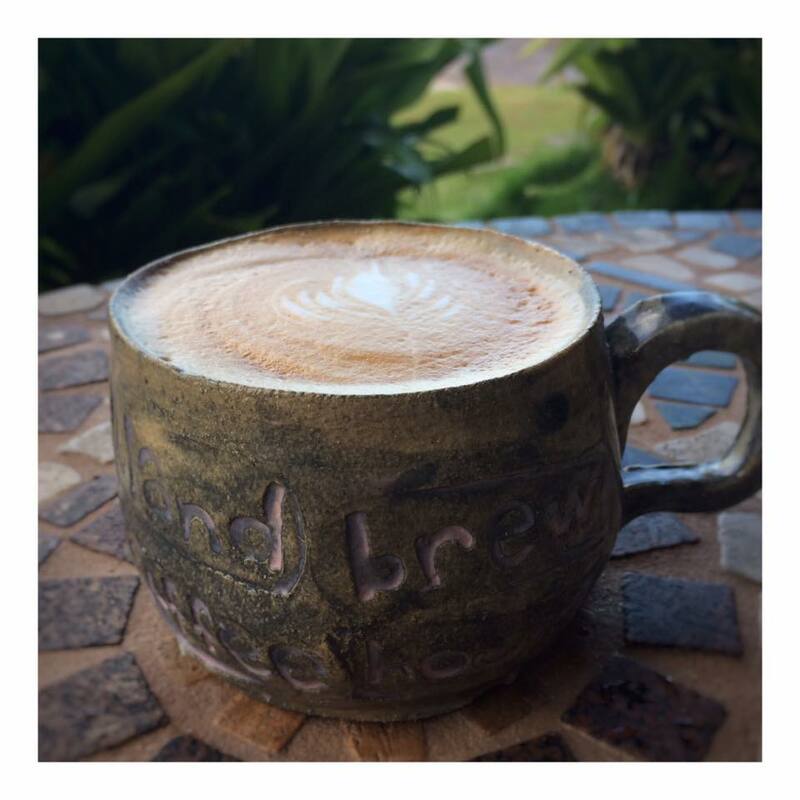 Coffee Gallery: Honolulu Magazine reports that, at The Coffee Gallery, the coffee is hand-roasted in small batches right on the North Shore, either in the Waialua Sugar Mill or Haleiwa town. And, if you get hungry, all the food and pastries are prepared in house from scratch, to ensure quality and freshness. Sign me up! 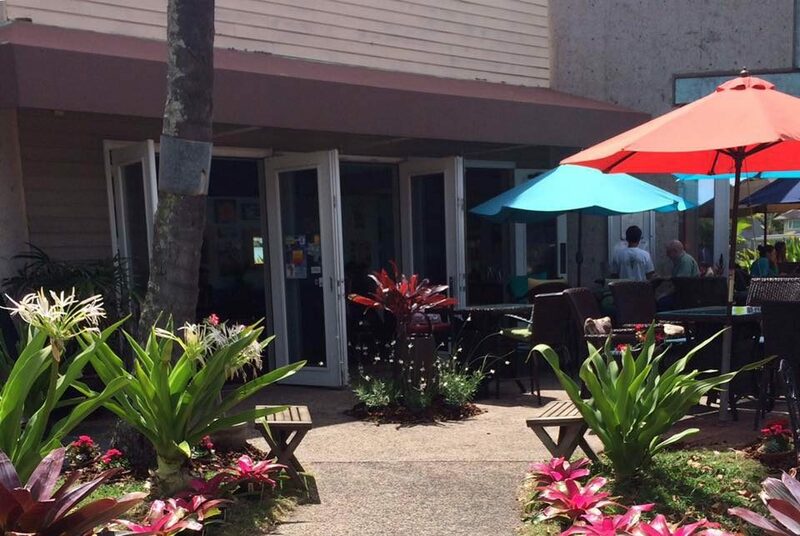 Whether you’re an avid coffee-drinker or just need a cup of Joe before heading out on your next Oahu activity, such as an Oahu Circle Island Tour, fishing, or parasailing, these local coffee houses on Oahu will entice you AWAY from your usual spot and make you feel like a local!